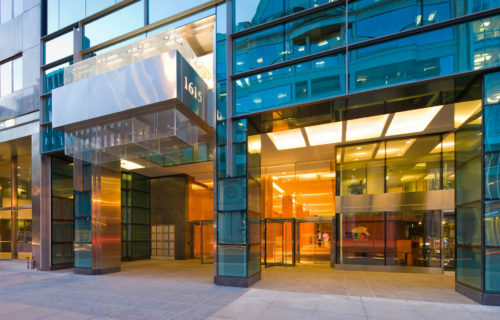 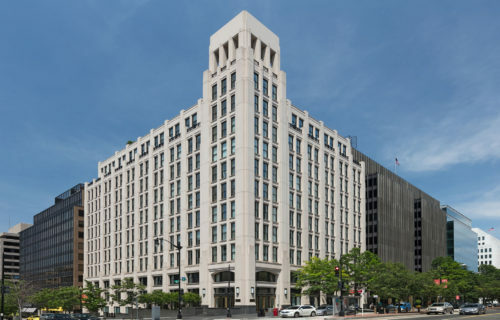 2001 Pennsylvania Avenue is an 11-story, 158,000 RSF Class A office building located at the epicenter of the Central Business District of Washington, D.C. and within a one block radius of World Bank headquarters, International Monetary Fund, and the International Finance Corporation. 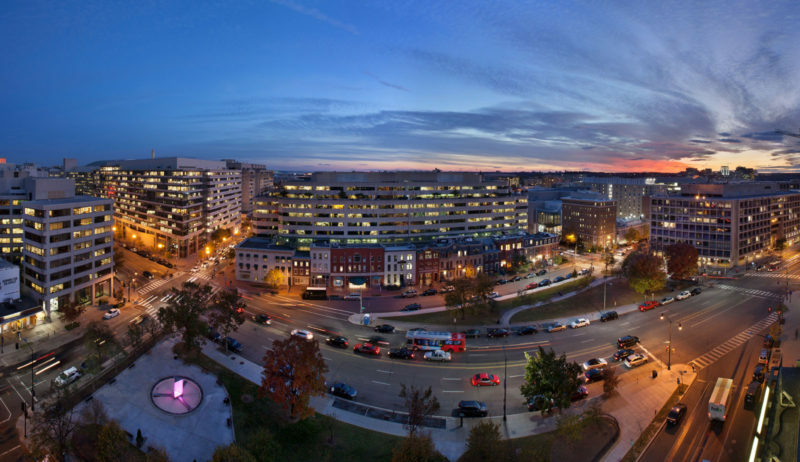 Light filled offices overlook James Monroe Park at the thoroughfare intersection of Pennsylvania Avenue and 20th Street. 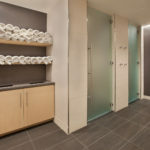 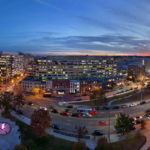 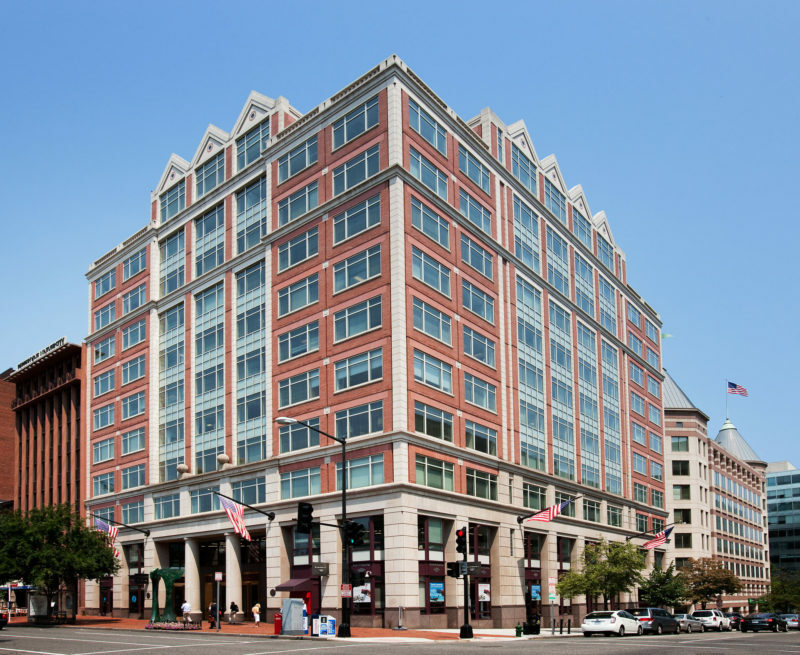 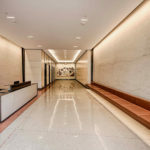 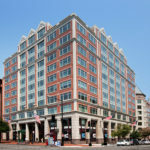 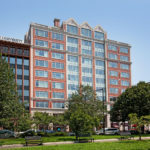 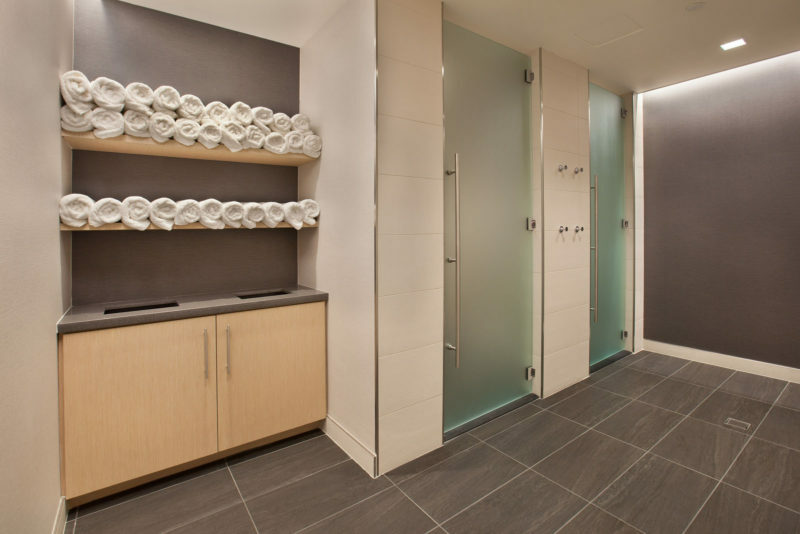 The location offers excellent accessibility to the McPherson Square and Farragut North Metro Stations with service to the Red, Silver, Orange and Blue Lines. 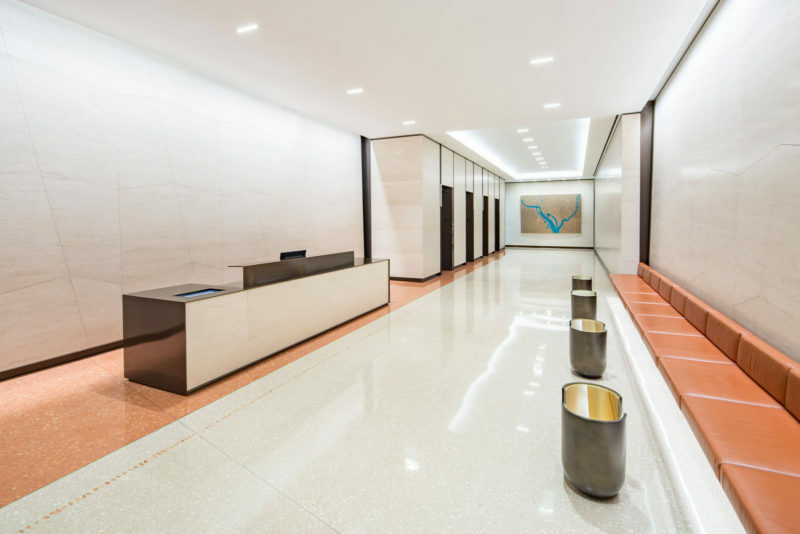 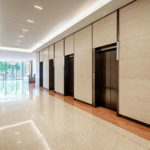 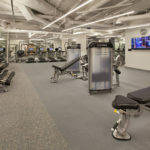 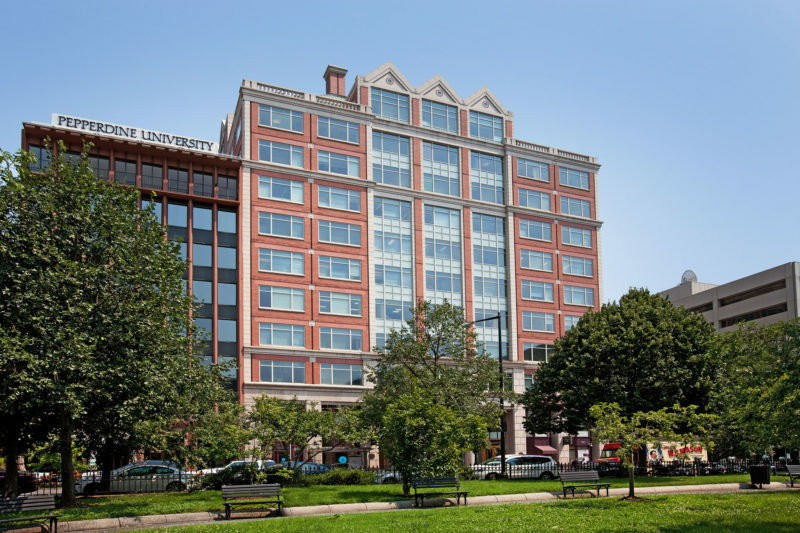 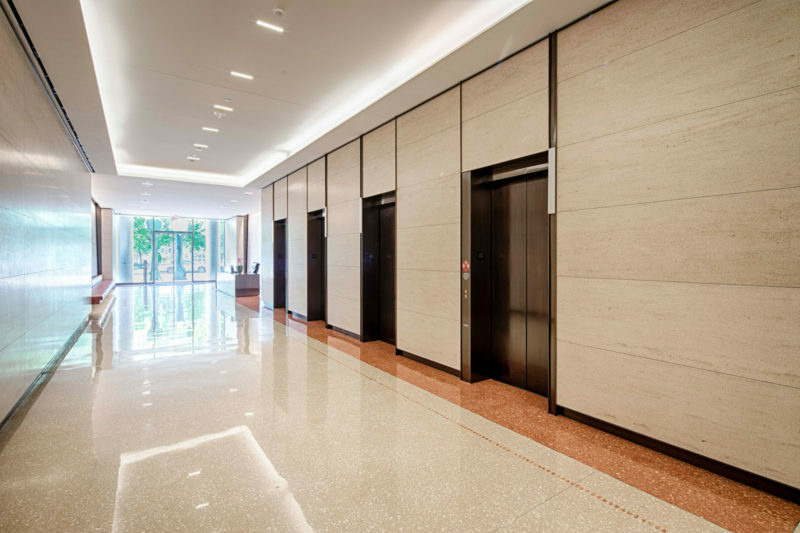 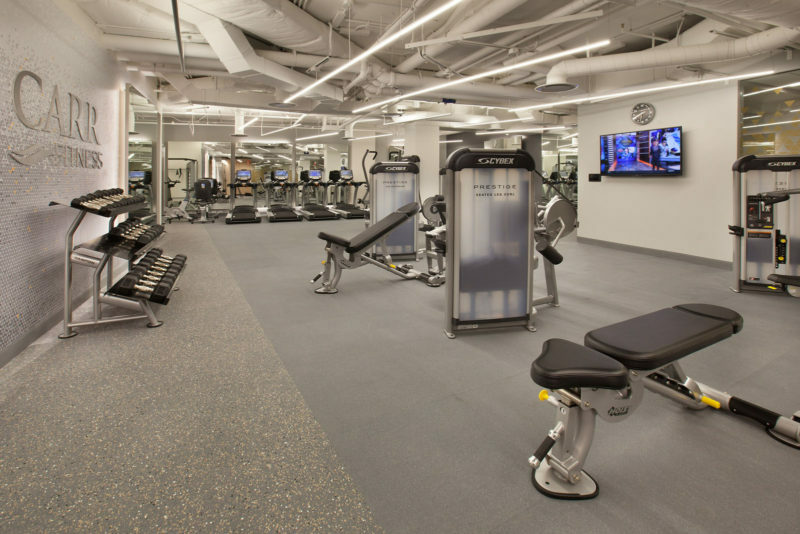 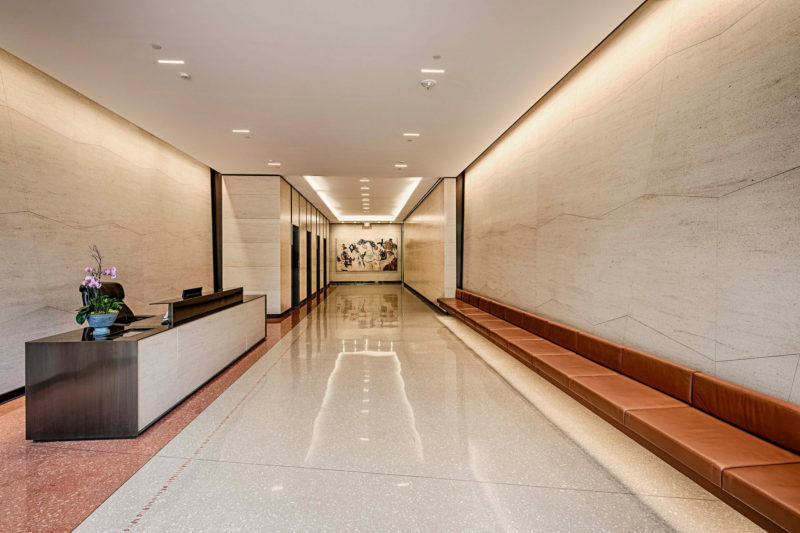 Recently completed renovations (2017) include all-glass storefronts, a beautiful modern lobby, upgraded elevators, an expanded fitness center, secure bike storage, and all new multi-customer common areas.